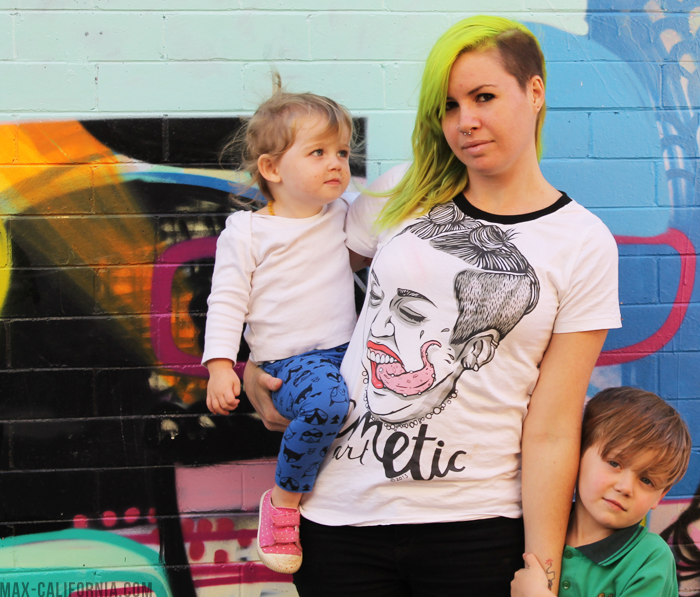 I made myself a tee the other day for Sew Geeky and I really should have used this pattern because I LOVE IT. The fit is not too tight or too baggy, there's a scoop neck or a v-neck option, several sleeve lengths too! It's definitely my go-to shirt pattern now! 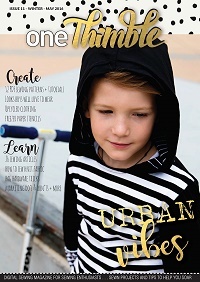 The pattern is by Hey June patterns, the pattern company of Adrianna of Crafterhours! The pattern doesn't take much paper (which is awesome because I always imagine that adult patterns end up being like 30 pages long so this was a nice printer/tree friendly event!) and the instructions are so so so good! I am really pleased with the neckline on my shirt, I used a black strip from an old black shirt I had already hacked up. I would have LOVED to have tried the V-neck version the print on my shirt wasn't going to allow that so I went with the scoop neck. It rules. 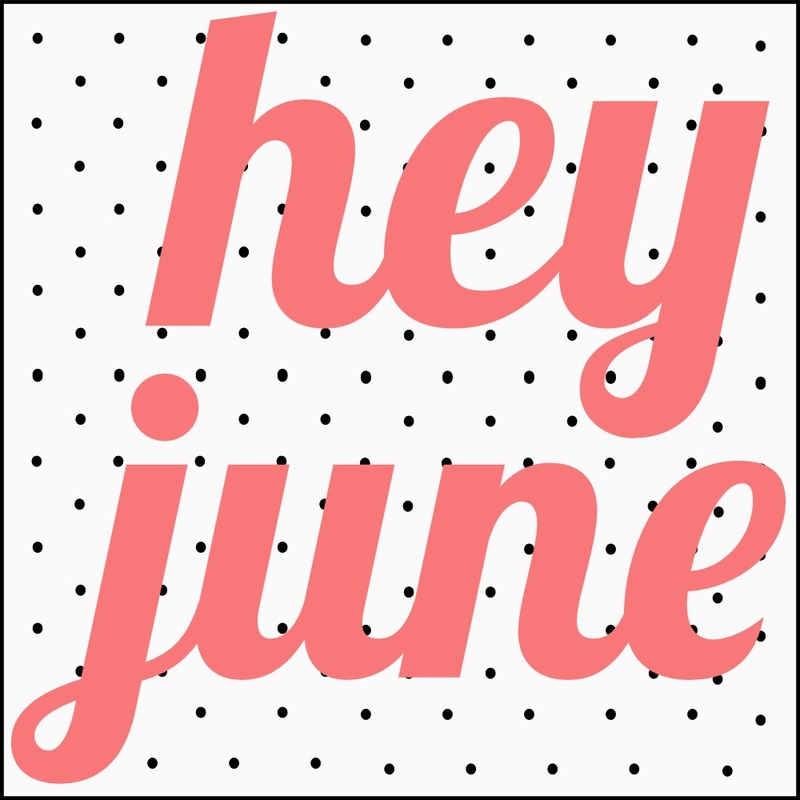 It's a Hey June June, so if you have any of the other Hey June patterns ( I do!) sew them up and show them off! 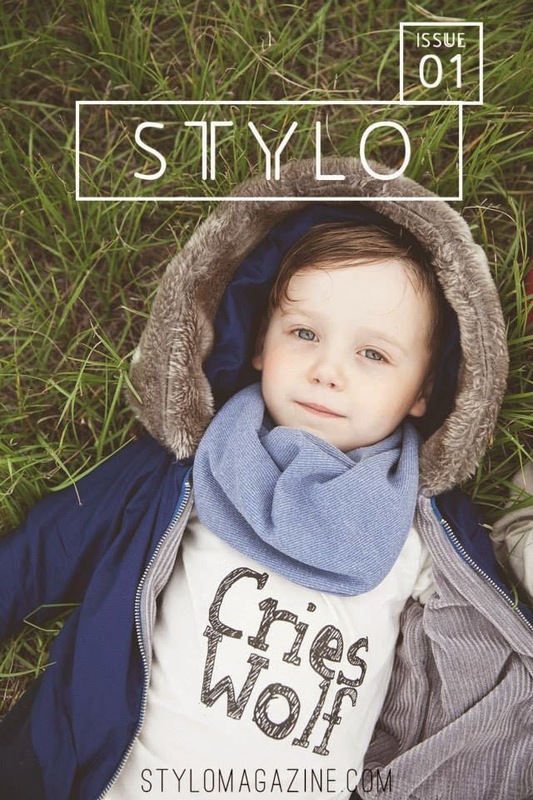 You can hashtag them with #HeyJunePatterns on Facebook or Instragram! As you can see, I used an existing shirt and used the Union St. tee pattern to reconstruct it. Ahh t-shirt surgery, I will never get old of you! 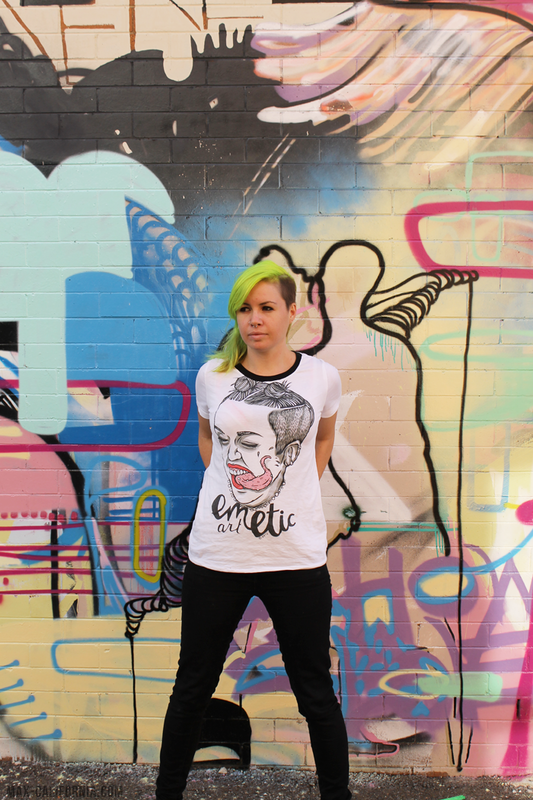 I always buy my 'cool' shirts in the largest size available, just because I know I will want to customise them & the more fabric I have to work with the better! 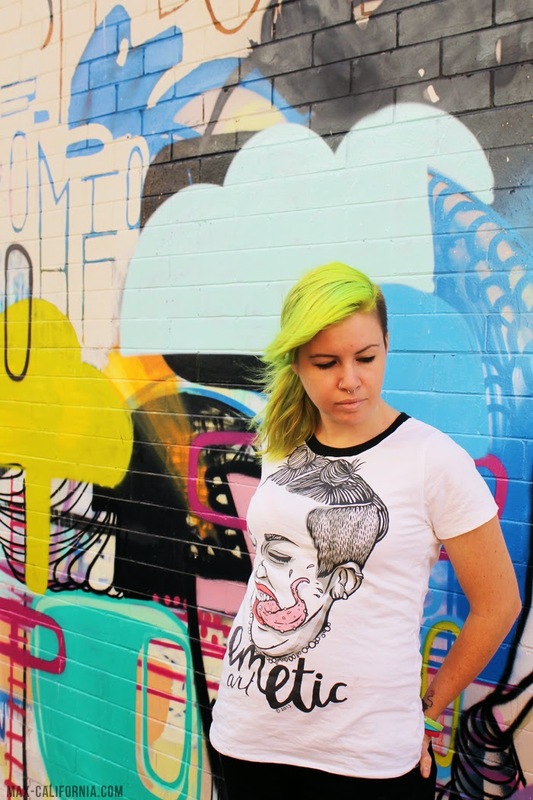 By cool tees i'm talking about the rad graphic tees that your favourite artists make, or the geek tees that are available for 24 hours only! The original shirt is one I bought from my friend Emma of Emetic Art. 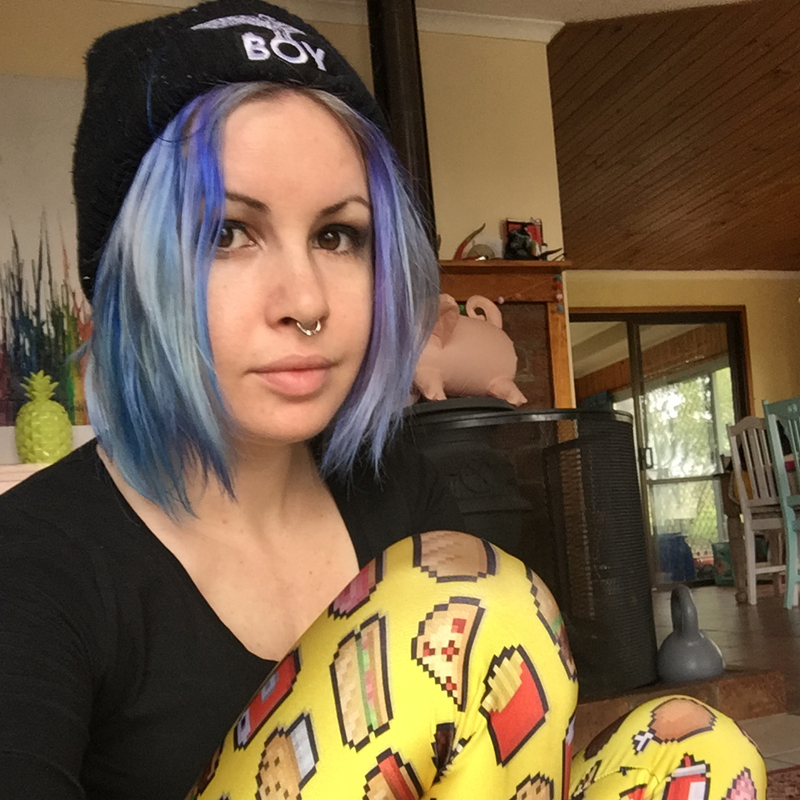 She's an amazing artist, and I really love all the pop culture prints she does. We've bought the Wednesday Addams print also! You can catch her on facebook too, and it was really fun watching this Cyrus the Virus (do you get the other reference in that name, hummin'bird?) piece turn into a print and then into a t-shirt! I'm not a Miley Cyrus fan, at all, but I love this shirt and I love how exaggerated and gross her tongue is in it. It's one of my favourite prints by Emetic Art! I sewed up the small size, and when I checked the measurements I was really stoked. it's rare that my measurements first within one size so I have to guess or sew the largest or make a muslin and alter it (lol yeh right). Nope. Small it is! No altering necessary! Anyway! 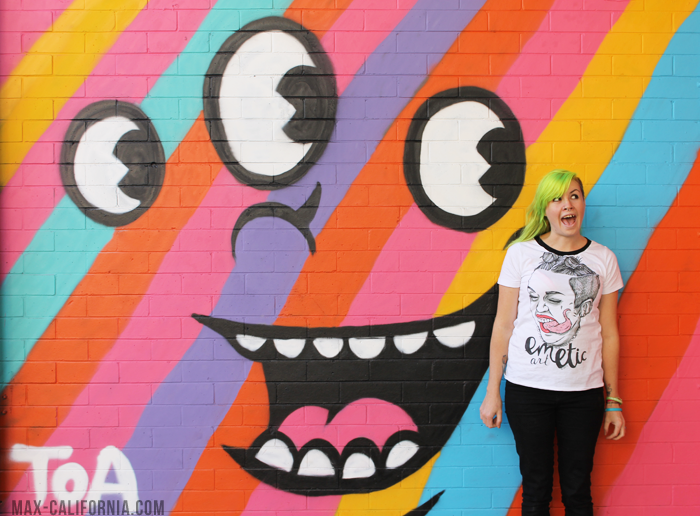 Enough of me standing awkwardly in a cool shirt in front of a cool wall (they kind of give the illusion that I, too, are cool. I hope). 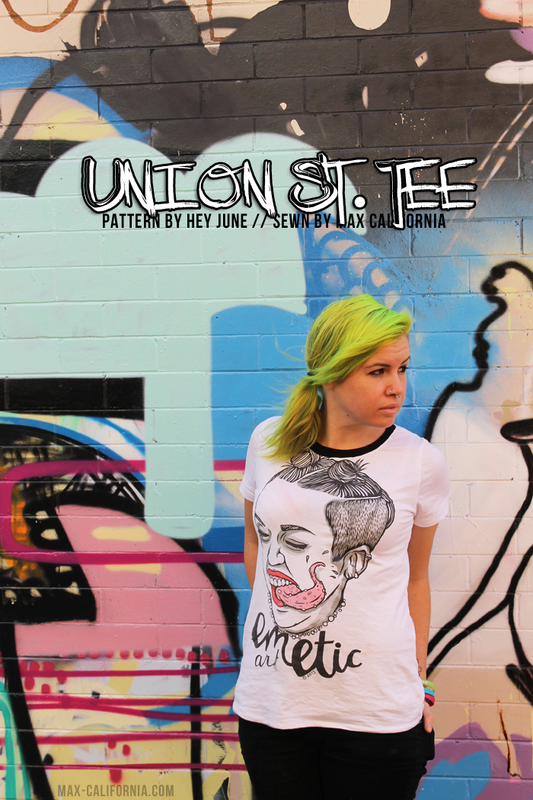 Head on over to Hey June to grab your own Union St. Tee pattern and then scoot over to Noodlehead to see Anna who is also reviewing the pattern today! You can see the other bloggers that have participated here. Ari you are way too generous and kind. Thank you so much for your kind words and for joining the tour! 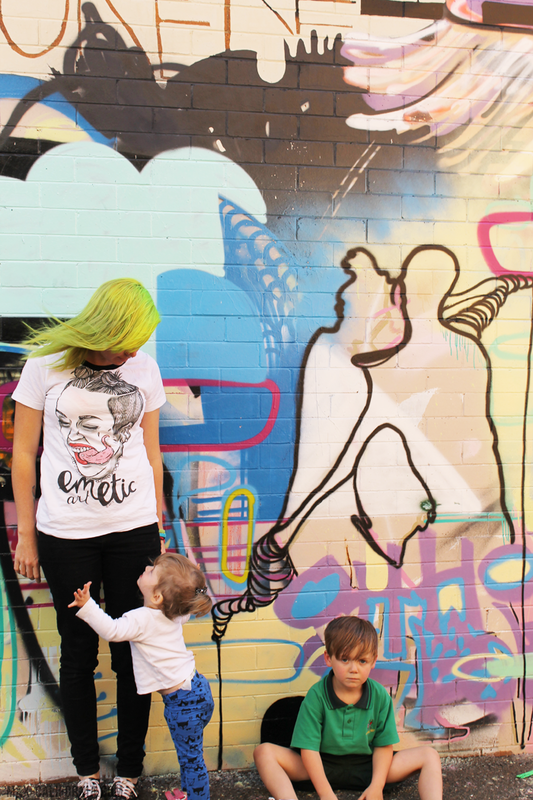 Love your tee and super love that it features awesome artwork from a friend!! 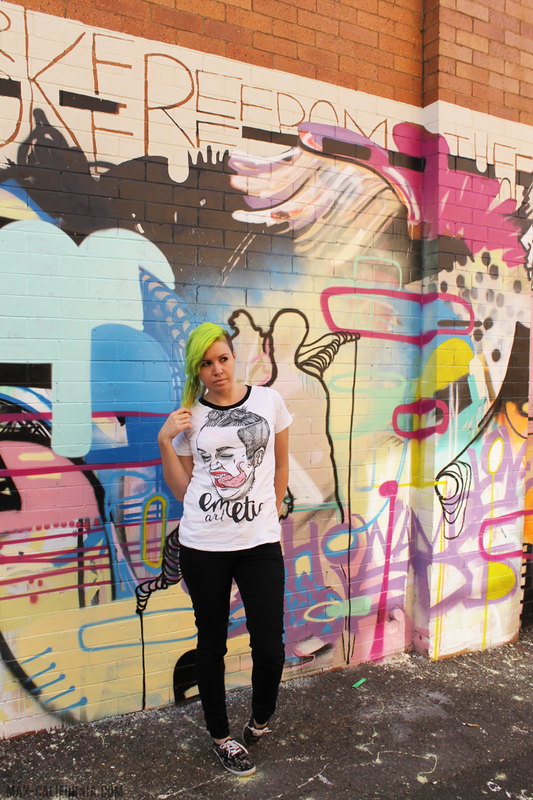 Cool t-shirt, cool wall and definitely cool Ari ;) Love the pics! 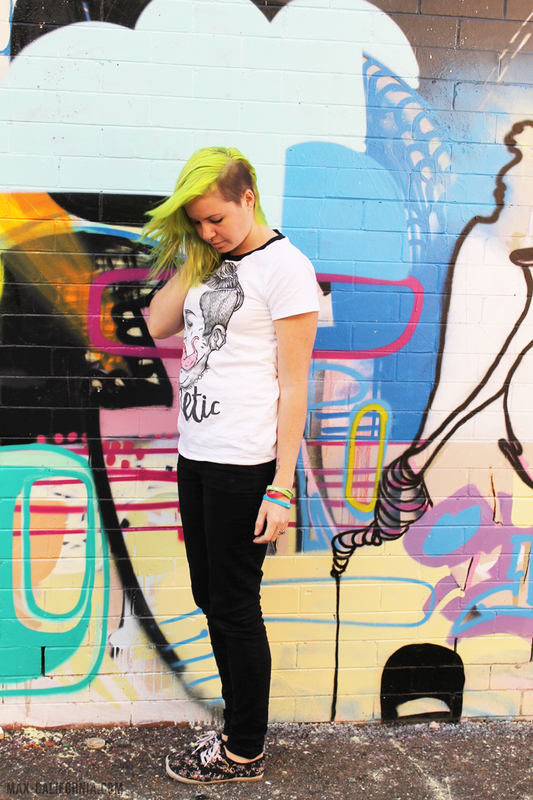 and that tee is so great! Aw come on girl, you're one of the coolest gals in sewingblogland of course! 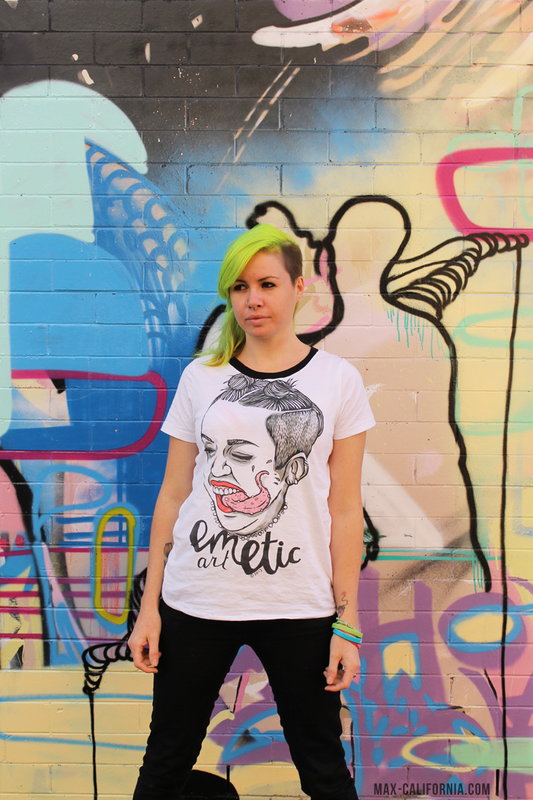 This tee is awesome though that tongue is super freaky. 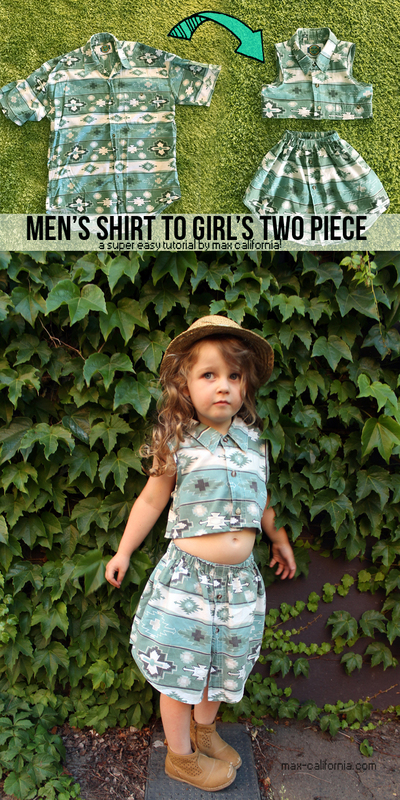 I agree with everything you said about this pattern and I love that you cut down a large tee to customize it to you! Perfect. Sweet! I knew that you'd have an unexpected take on this. Hooray for up cycling! And I salute your Miley Cyrus parody. She is, well - yikes. I did just hear someone on NPR talking about her version of Jolene being really great? Anyway, great tee, love to see you making stuff. Keep it coming! looks great! I am not a fan of her either but I must say I am digging the graphic! Love what you did with the pattern and that is one cool wall!